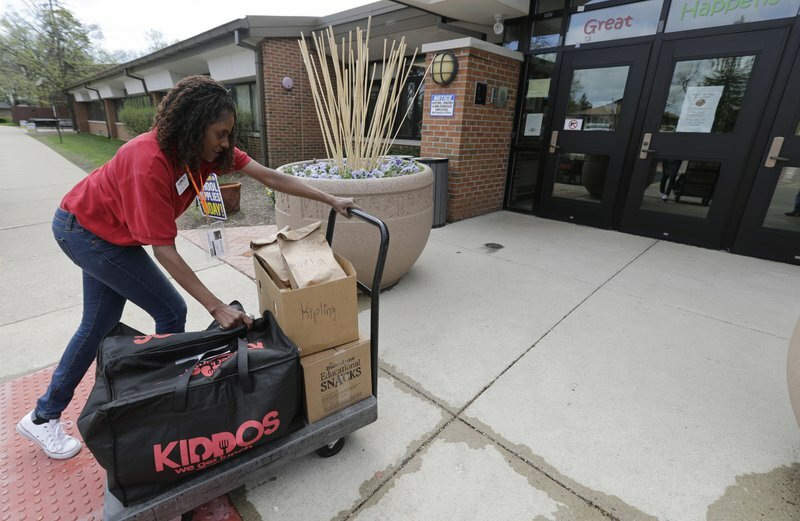 Families around the country are finding new options for their children’s midday meal thanks to a growing number of delivery options catering to students. Some deliver to the schools, others to homes. As for teens calling in their own food deliveries, some schools allow it and others don’t. Many of Farrell’s clients also have the option of buying a hot lunch provided by their child’s school, but not all schools offer that. Kiddos Catering in Chicago has come up with a different twist: providing restaurant meals to schools that contract with it. Owner Michelle Moses and her staff work with area restaurants to create a variety of kid-friendly choices, and deliver the meals to the schools five days a week. Parents select the lunches from an online order form that lists the day’s featured restaurant and its menu choices. That doesn’t mean that schools always like it when teens (or parents) take it upon themselves to order food through phone apps. 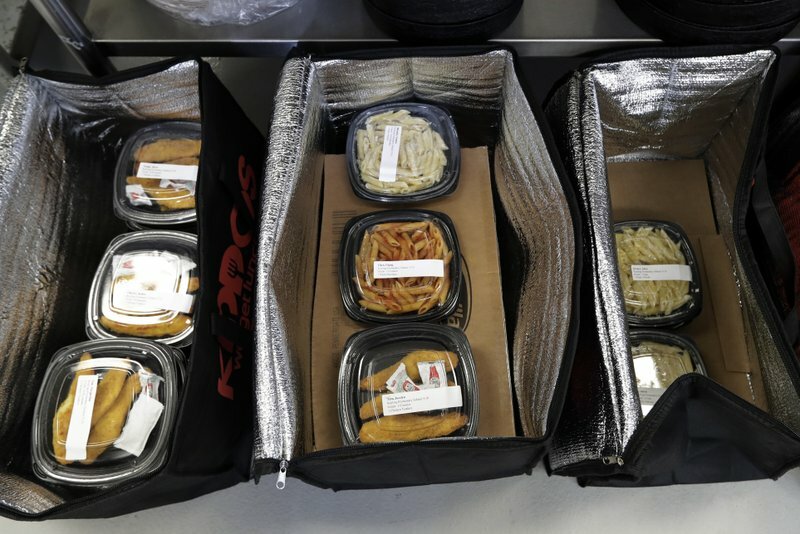 Many schools have banned that practice, citing safety concerns about delivery drivers showing up at school unannounced and the burden of tracking down students to alert them that their meals have arrived. But in places where there is no formal policy about restaurant deliveries, they can come in handy. When Spencer Wood’s daughter forgot her lunch last spring, he arranged for the local Panera to deliver her a meal.